We’ve all been in situations where people were taking things out of the fridge they knew full well they shouldn’t be taking. We’ve wanted to come up with a way to stop them that was both funny and inventive but we ended up coming up short. The good news is we can come up with those ideas a number of different ways and using this list is going to be one way we can help fight off those nasty refrigerator bandits all by ourselves. 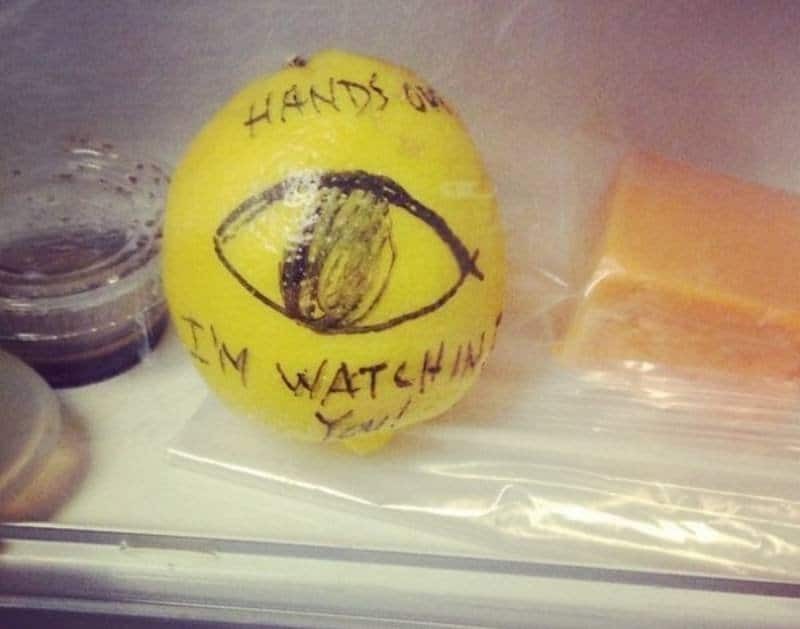 Check out our list of 10 fridge notes that will make anyone think twice about stealing and let us know if you’ve ever seen one of these or planning on using one for your very own purposes. 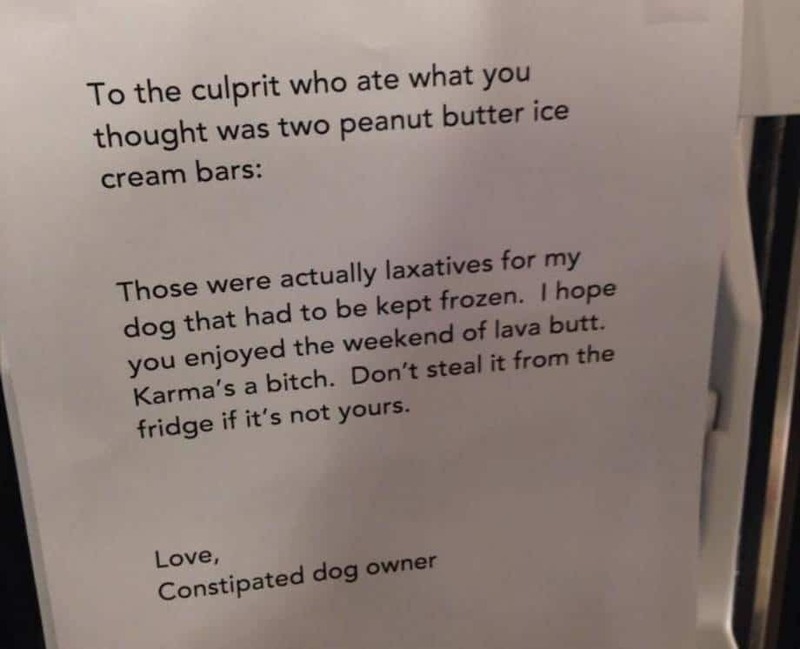 We imagine this person was wondering what in the world was going on after they ate those frozen “treats.” We imagine this note actually made them feel a bit better. 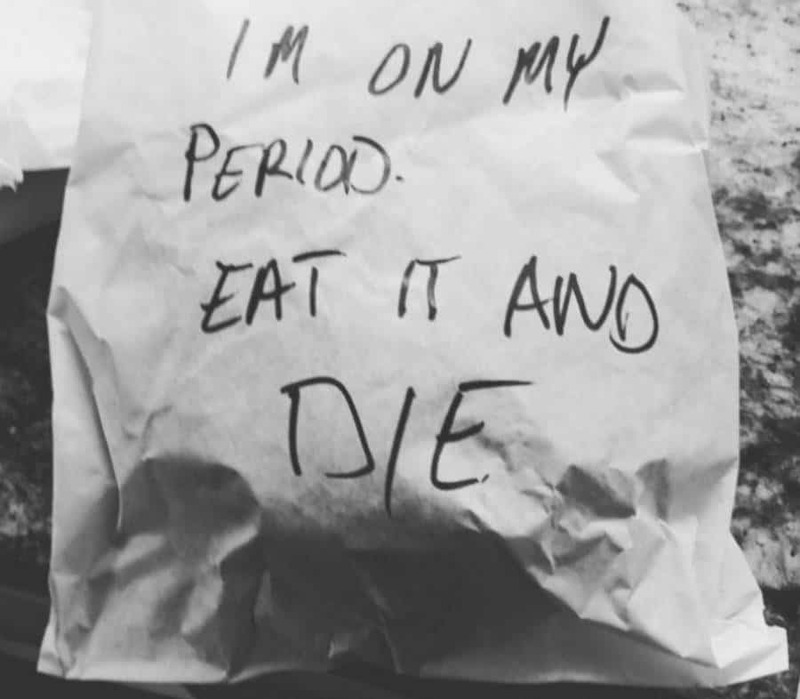 We love that the note seems to indicate someone is ignoring labeled food and that they might be ignoring them because they are just that dense. 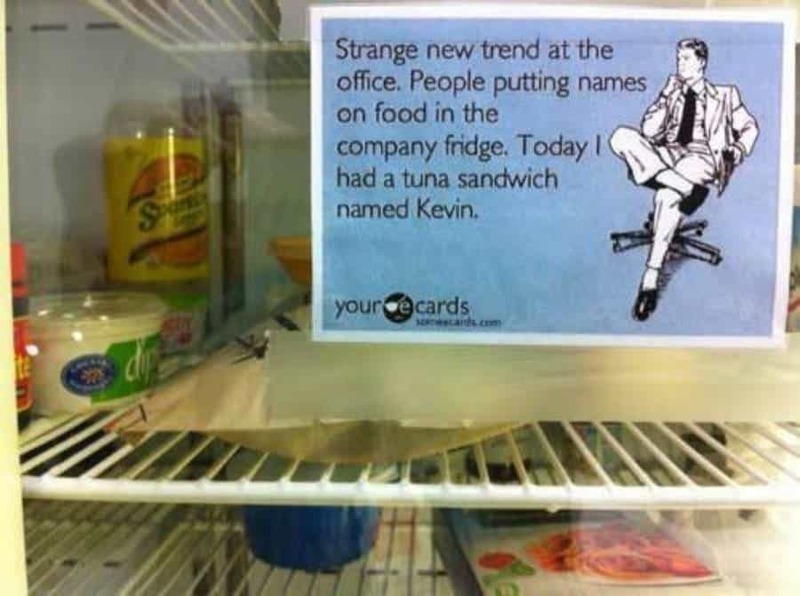 This is taking the whole fridge note thing to another level. 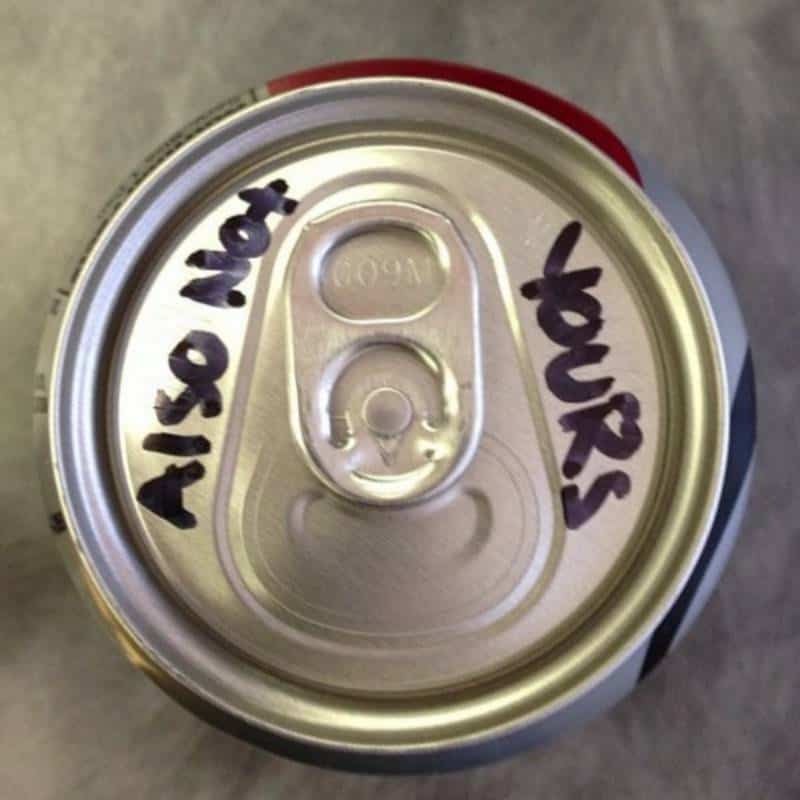 We’re assuming the person writing the note has had some serious problems with someone. 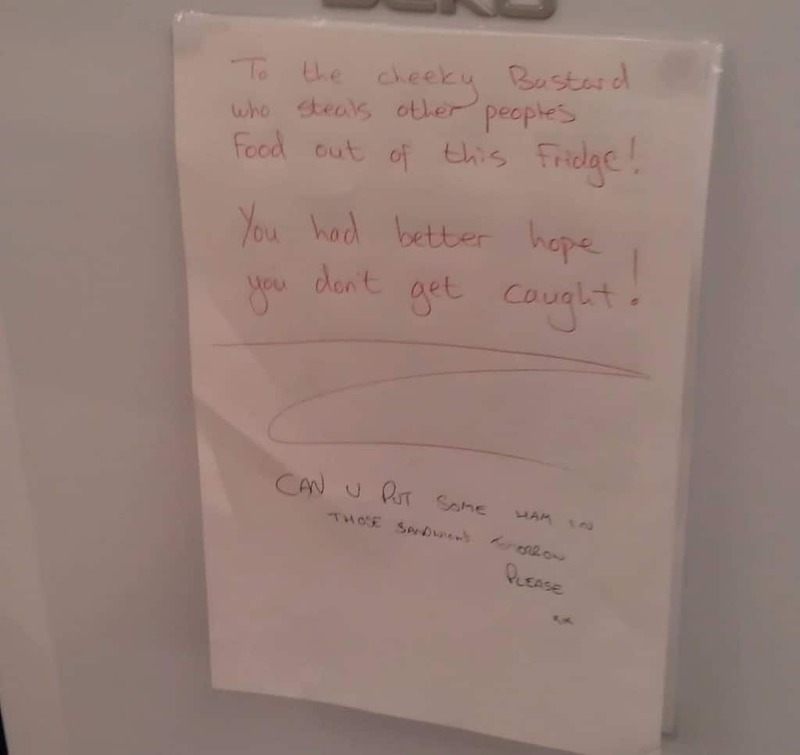 It’s exactly as imaginative as you could ever hope for a fridge note. It’s also more than a little creepy. 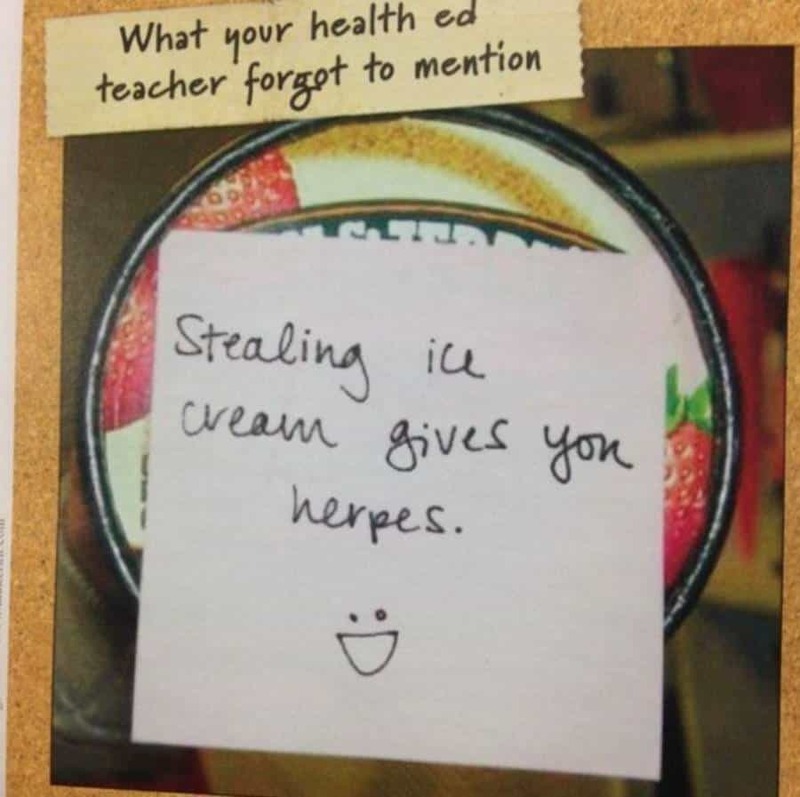 No, stealing ice cream doesn’t really give you herpes. This is still a nice try. Somehow the smiley face brings the message home. Short, sweet and to the point. This person isn’t asking for their food to be left alone, they’re explaining what will happen if they don’t leave it be. 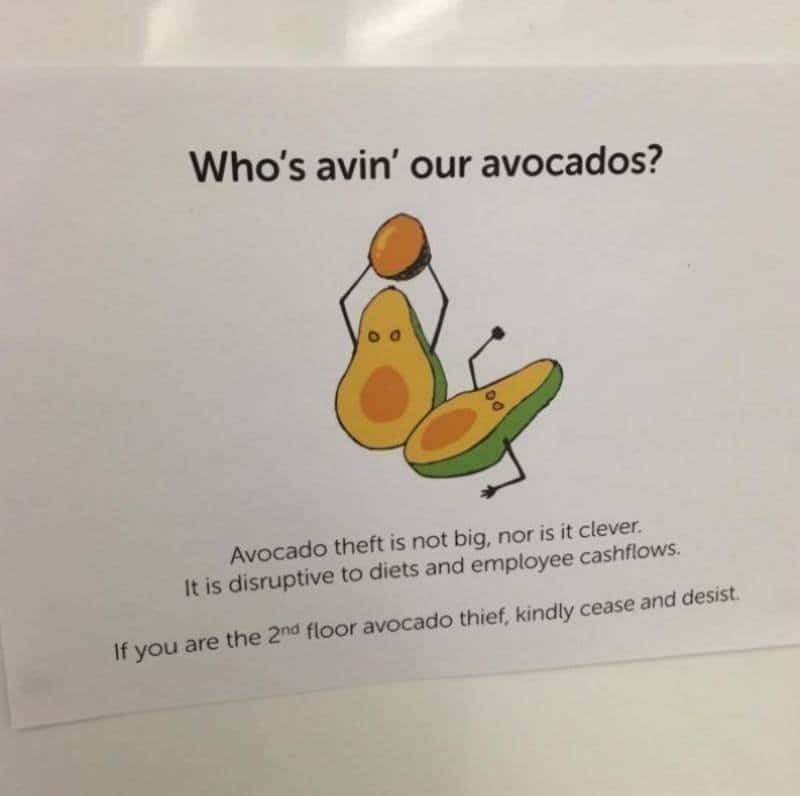 The idea of Avocados being angry is great. The preachy note that went along with it goes a bit over the top. This is less about theft and more about people not realizing how annoying asking for things all the time is. 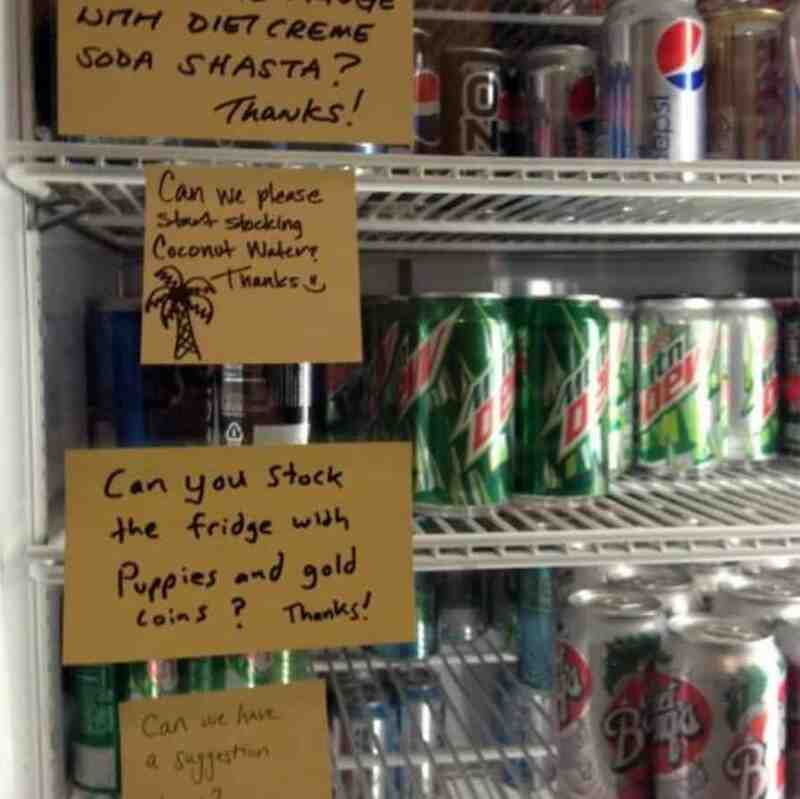 We love the last note, asking for a suggestion box. This one is less about the note left to the food thieves and more about the guts it takes to ask for better food to steal. Kudos to this thief. 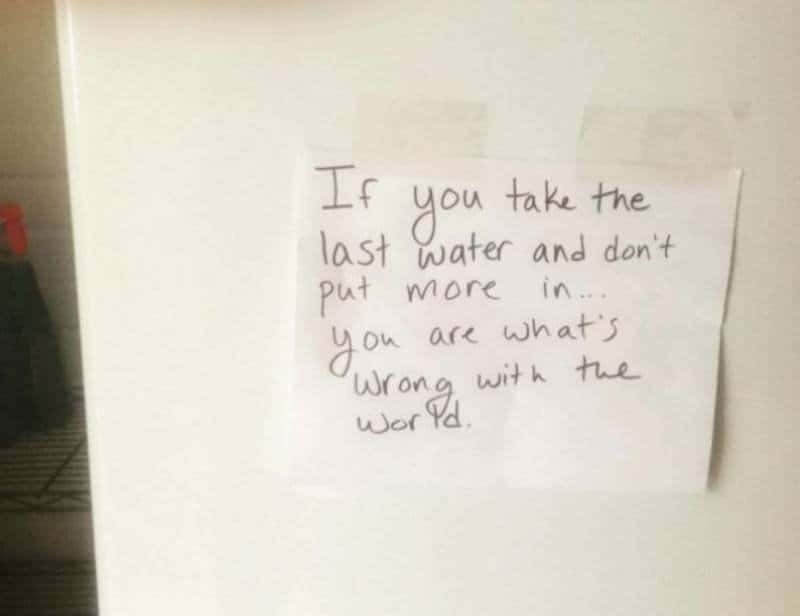 We think there are more things wrong with the world than taking the last water, but we can’t prove that isn’t one of the causes.